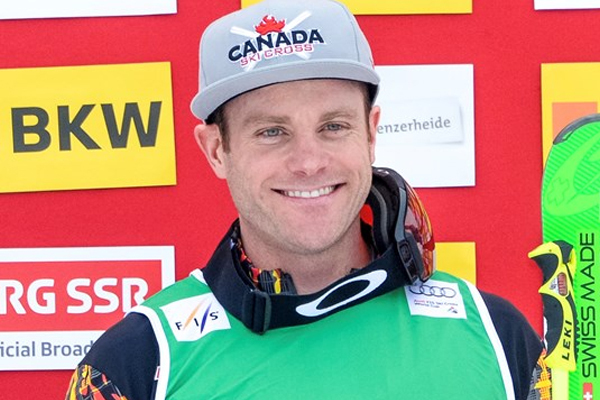 A Canadian freestyle skier, Chris Del Bosco, suffered a terrifying crash during the skicross final heat. The Montreal resident lost control mid-air as his head whipped back, leading to an awkward fall on his right side during the men’s 1/8 final on Wednesday. The Canadian Olympic Committee (COC) said he is in stable condition and is under observation. Del Bosco, one of the founding members of the national ski cross team, was trying to make up some ground after falling behind early in his pre-quarterfinal heat. He entered the Olympics as a two-time Winter X Games champion in 2010 and 2012 and finished fourth in the 2010 olympics, and was looking to earn his first Olympic medal.